We are the preferred sprinkler contractor for Heatcare UK and this is one of numerous care homes that we have installed on their behalf. We provided full sprinkler protection to all 40 extra care apartments and installed dry rising mains to the building. 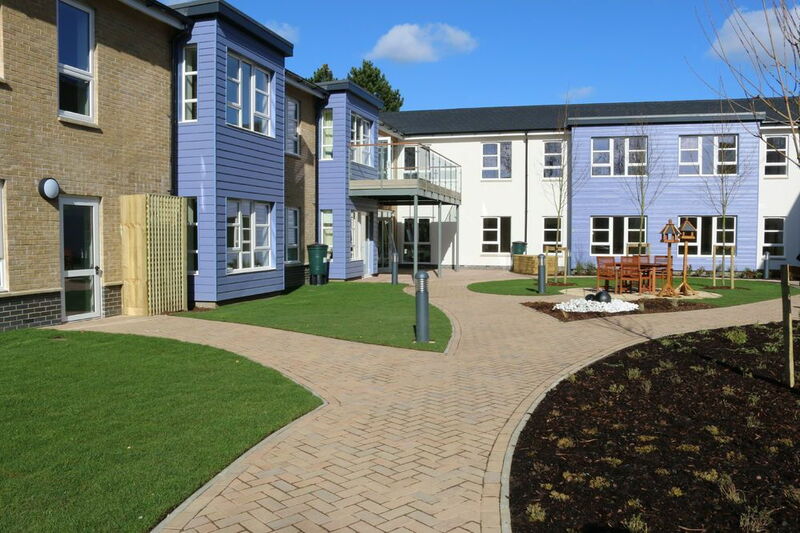 Dymond House is an innovative supporting living development tailored to create an ideal living environment for adults diagnosed with dementia.